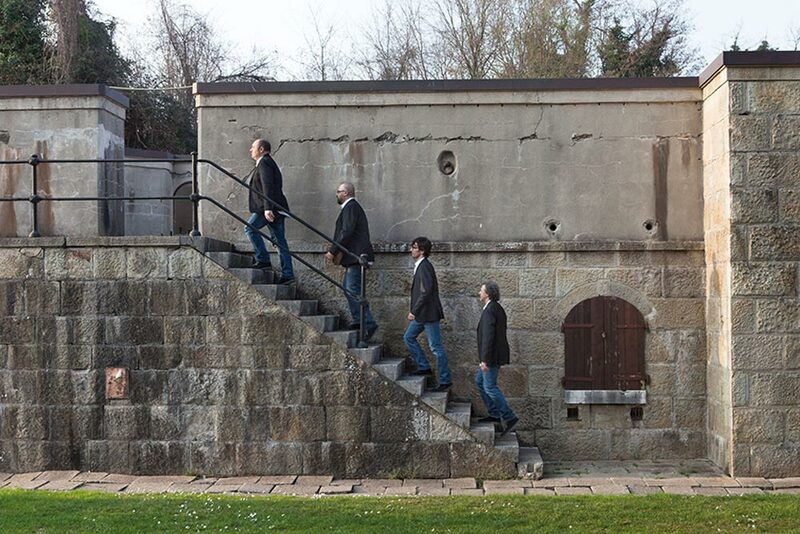 Born in 2011 in Italy, XYQuartet is a fusion of saxophonist Nicola Fazzini and bass player Alessandro Fedrigo. 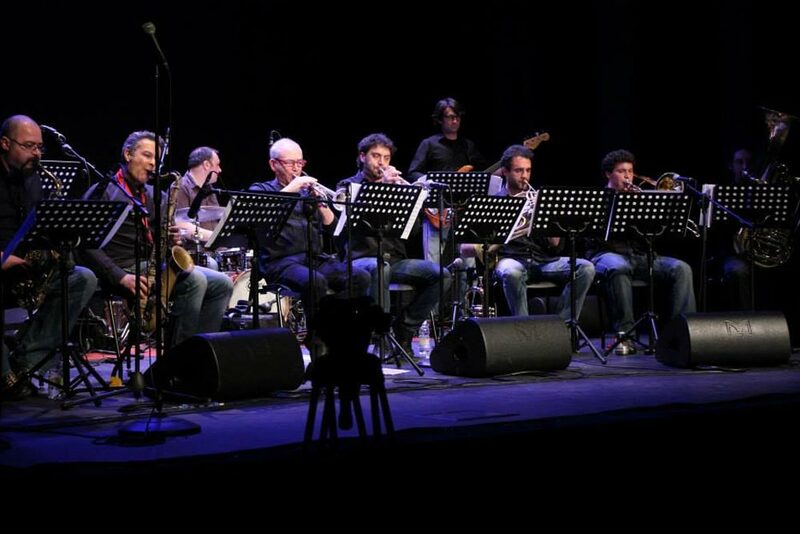 They create an original, exciting and innovative music with Saverio Tasca at the vibes and Luca Colussi at the drums. This project passes through different kinds of music and artistic languages updating them to Contemporary. Born in January 2014, CREI is an ambitious project founded by saxophonist Nicola Fazzini with the goal of developing the relationship which exists between “Composition, Research and Improvisation” in contemporary improvised music, but also interested in ‘cultural planning’. Open source label nusica.org’s philosophy is to promote innovative and ‘beyond-jazz’ projects. 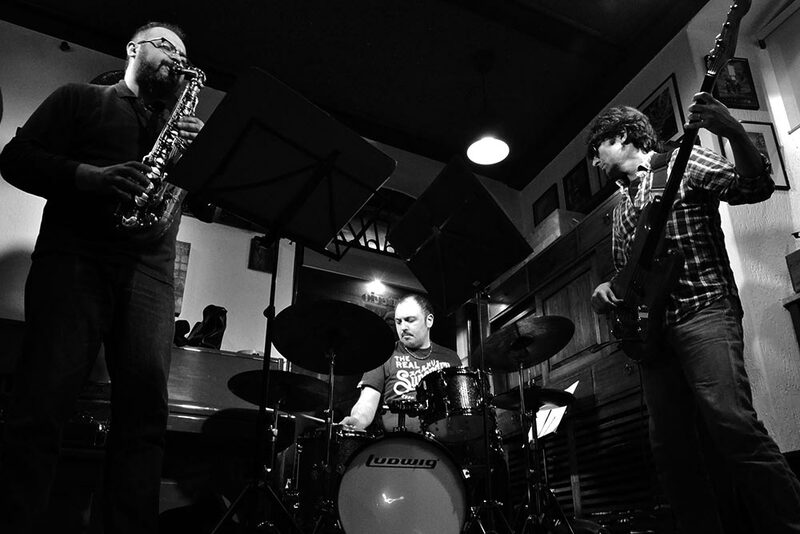 Hyper+ is a recent trio interested in a research on timbres and sound, on new techniques of improvisation, using new rhythmic and melodic elements and playing both acoustic and electric instruments with effects and much more. 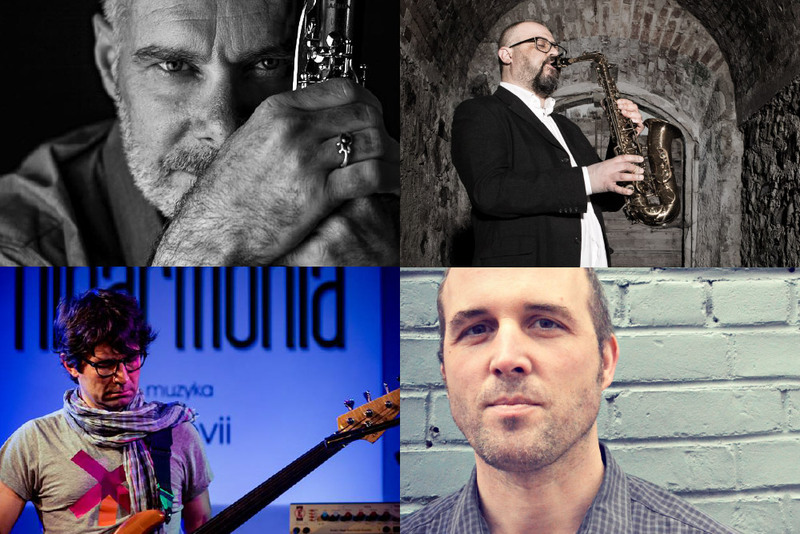 ITACA is a trans-atlantic collaboration between eminent Italian and Canadian musicians in the field of avant-jazz and improvised music. Their music is dynamic, rhythmic and rich with improvisatory possibilities.